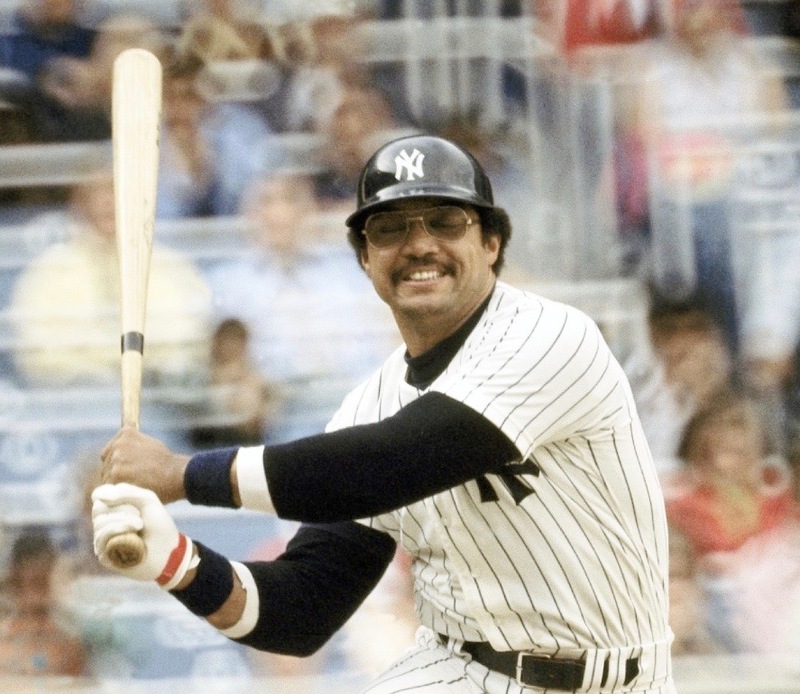 Baseball Hall of Famer and well-known car collector Reggie Jackson has taken an ownership interest in Rick Cole Auctions, the company’s president Terry Price announced Thursday. “Mr. Jackson, a decades-long car enthusiast and avid collector, now joins company founder Rick Cole and Mr. Price as a full partner in the firm,” according to a news release Cole emailed to Classic Car News. While still not releasing any specific details about its auction via smartphone that was part of Monterey Car Week last August, the news release did say that the “firm has sold four of the world’s ‘Top Ten’ highest-price automobiles over the past two years” through its uniquely formatted sale. 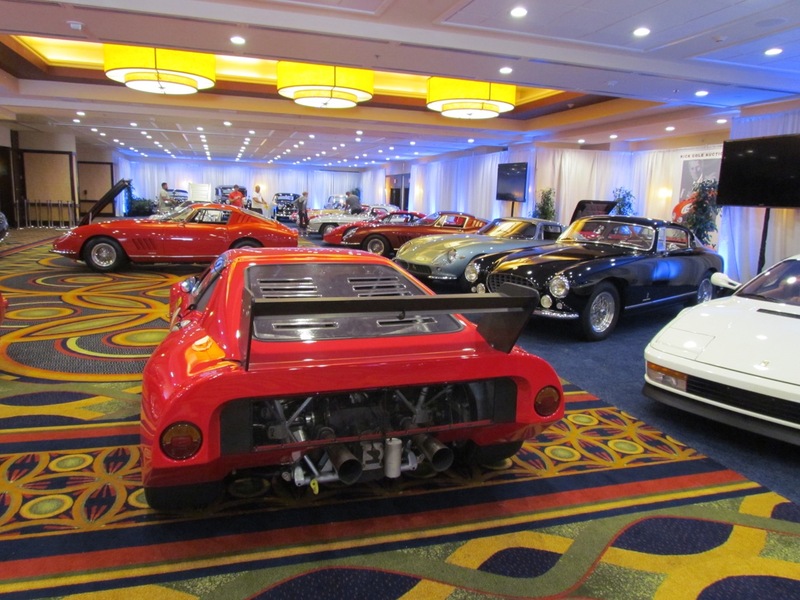 Rick Cole was the first to stage a collector car auction on the Monterey Peninsula, where his sale joined the Pebble Beach Concours d’Elegance and the Monterey Historic Races on the calendar in 1986. “I’ve enjoyed my relationship with Terry and Rick for decades and have purchased many cars with the help of their expertise,” Jackson is quoted in the news release. “I’ve purchased numerous automobiles with them to keep, but also a few to eventually resell as well. I’ve purchased all of my Ferrari’s… more than a ‘baker’s dozen’…because of Terry’s knowledge of their authenticity. 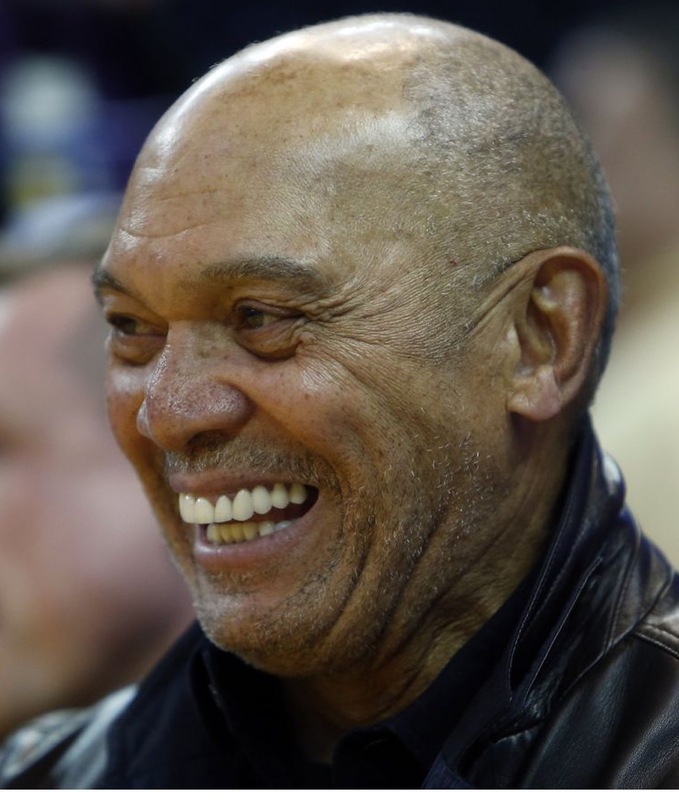 Jackson, who played for four major league teams, including the New York Yankees — becoming known as Mr. October for his clutch hitting in the World Series — and the Oakland A’s, has lived in Carmel, California, on the Monterey Peninsula since 1977. He also maintains garages for his large car collection on the peninsula and in Southern California. 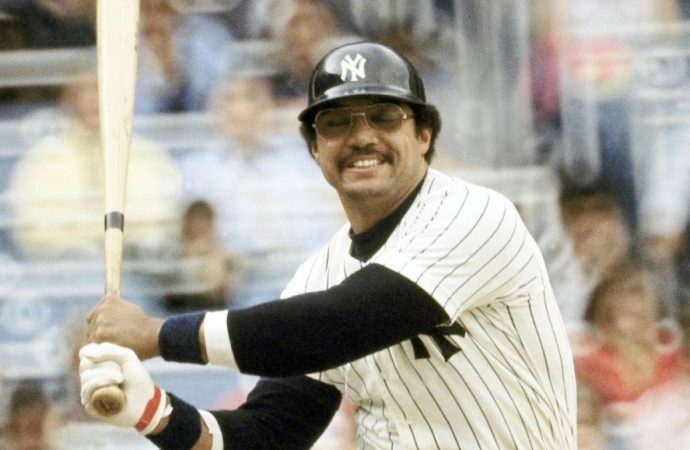 Jackson, who continues to work with the Yankees, also is involved in the Mr. October Foundation for Kids, “working on inclusion and participation for future young Americans of underserved communities.” The foundation has programs in science and engineers in California, Georgia and New York. Rick Cole Auctions has been responsible for more than 100 auction events and has handled the sales of more than 2,000 vehicles.